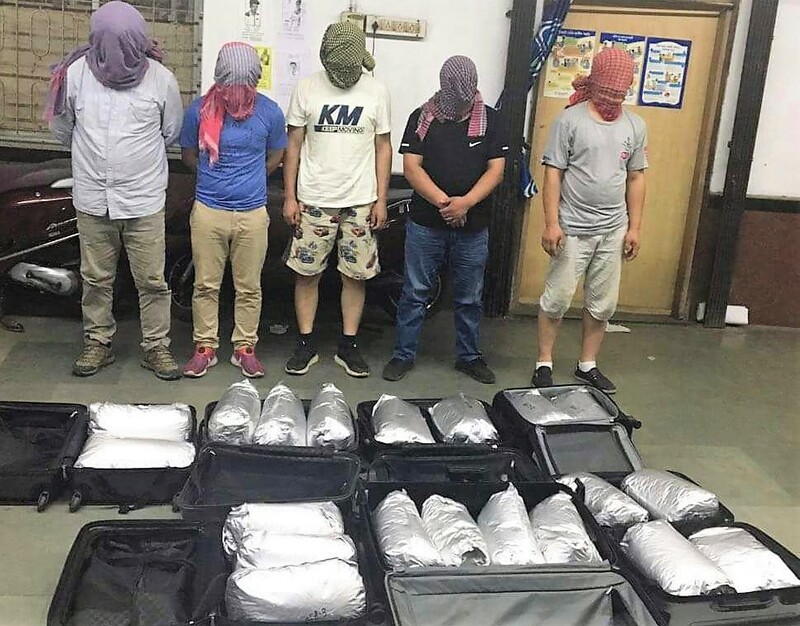 Kolkata: In a major achievement to Kolkata Police, five Chinese nationals were arrested with the drugs worth Rs 40 crores from Kolkata Railway Station. The drug– Amphetamine, is a potent central nervous system stimulant and is used in high profile parties. But, it can even cause death hence it is a banned drug. The alleged smugglers had the drug in tablet form too. Later officials alleged that the accused had even tried to bribe them. On Monday, they were produced before court from where they were sent to jail. Few days back, Kolkata police has arrested one more person, an Indian, with drugs. However, police has yet to brief on the arresting. And it is still a big question, whether the arresting of the five Chinese, end the smuggler’s network, or is there more people in the loop.